This is a real Spanish night at Tango Restaurante, when the Spanish and Argentinian passion are merge with the deep and emotional sound of the authentic Flamenco music. 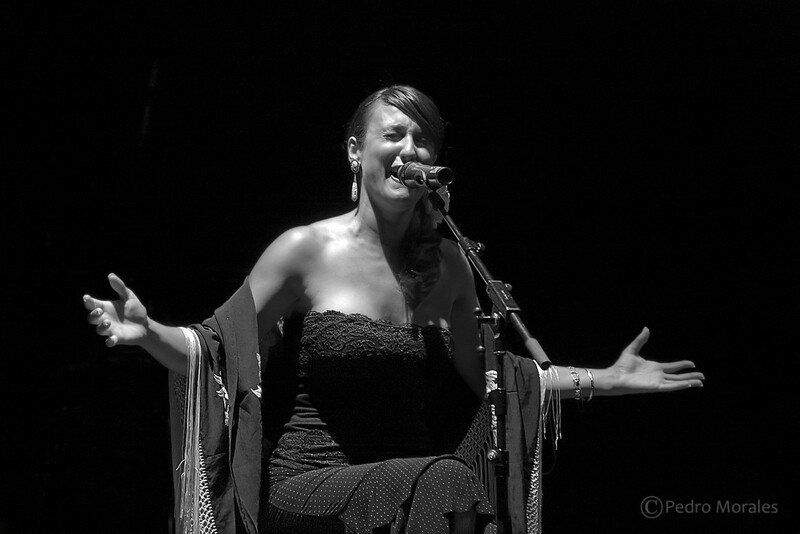 The “cantaora” Eva Piñero will delight the guests with her amazing voice, singing an exquiste repertory of flamenco and rumba. The Best Live Flamenco Show in Puerto Banús. Every Friday Night 9PM (21hs). Note: The show is free, and no fees will be charged to the regular price on the menu.